DU/ER Denim In Store Now! Gentlemen rejoice! We have DU/ER Denim available in store now! 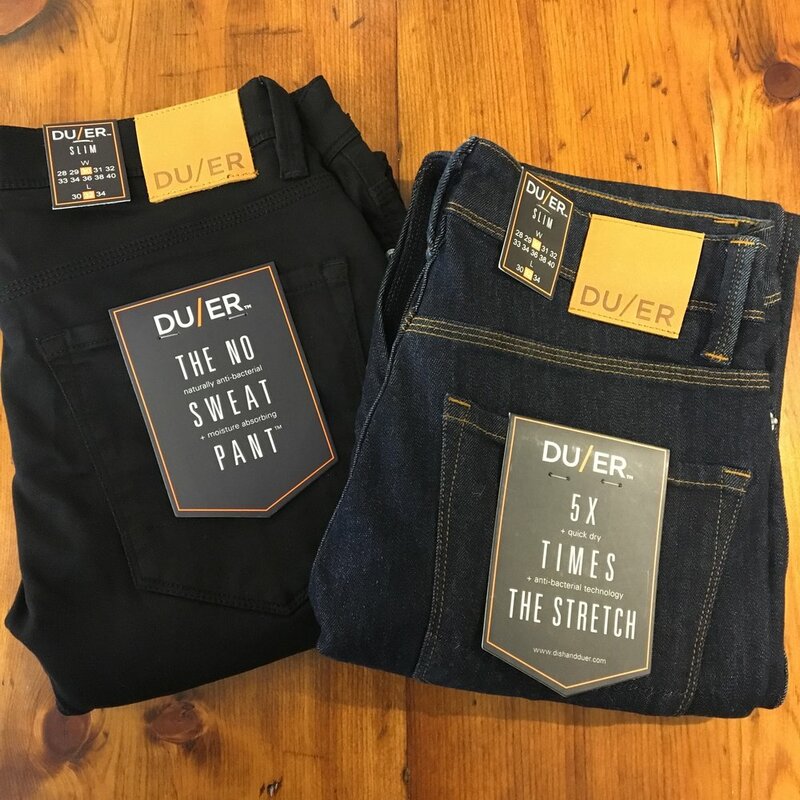 DU/ER are fantastic performance denim, designed for life and living. Made with innovative fabrics, these pants are stretchy, water repellent, do not fade, and look great!  To learn more about DU/ER, visit their website here.